Navistar and Dana concurrently launched several extended warranty packages for Navistar’s Durastar medium-duty truck program and its school bus platform. Spicer S140 Series and Spicer 060 Series axles, Spicer E-Series steer axles, and Spicer driveshafts are all available components covered under the International Durastar Powertrain Warranty program. 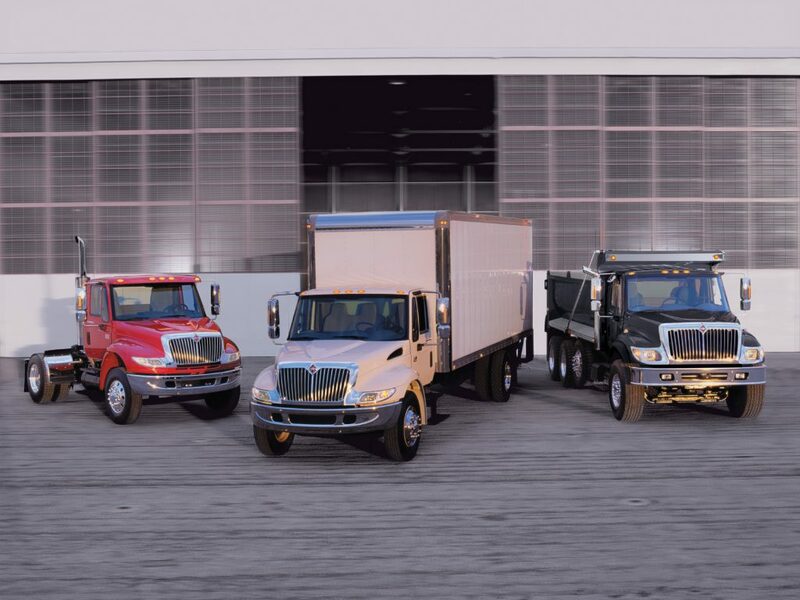 Dana will remain the standard-position driveshaft supplier across all Navistar truck models, and Navistar will have access to all of Dana’s current driveline product offerings.. The deal will also serve as a platform for collaboration on technologies under development. Dana’s technologies for engine downspeeding are also available on a select offering of linehaul trucks from Navistar. The company’s driveline package for downsped engines includes the Spicer AdvanTek 40 tandem axle and SPL 350 driveshaft. In addition, Navistar and component manufacturer Dana have inked multi-year deal for driveline components for on-highway, delivery, bus, and vocational vehicles. Dana is also offering additional extended warranties on medium-duty truck and bus applications through the Dana Productivity and Dana Assurance packages.